We recently returned from the best family vacation we’ve ever had. 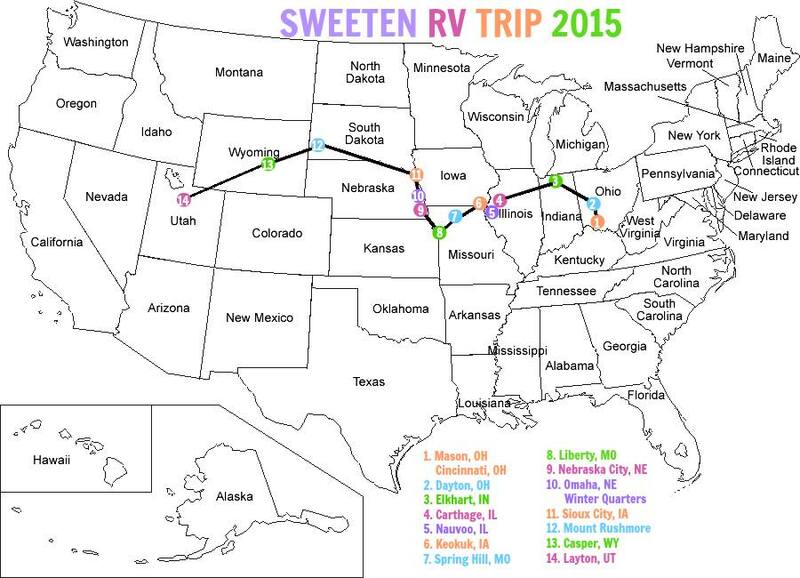 Thanks to Access RV we were able to go on a 10 day roadtrip and make memories to last a lifetime. I have to say I was a little nervous about traveling in an RV, even though it was nice and big, an RV can have pretty tight spaces. Well, we got on the road and were surprised at how enjoyable it was. We had plenty of room for sleeping, cooking, playing games, and the whole family loved it. As you can see in the above picture, my family decided to go to Mt. Rushmore. 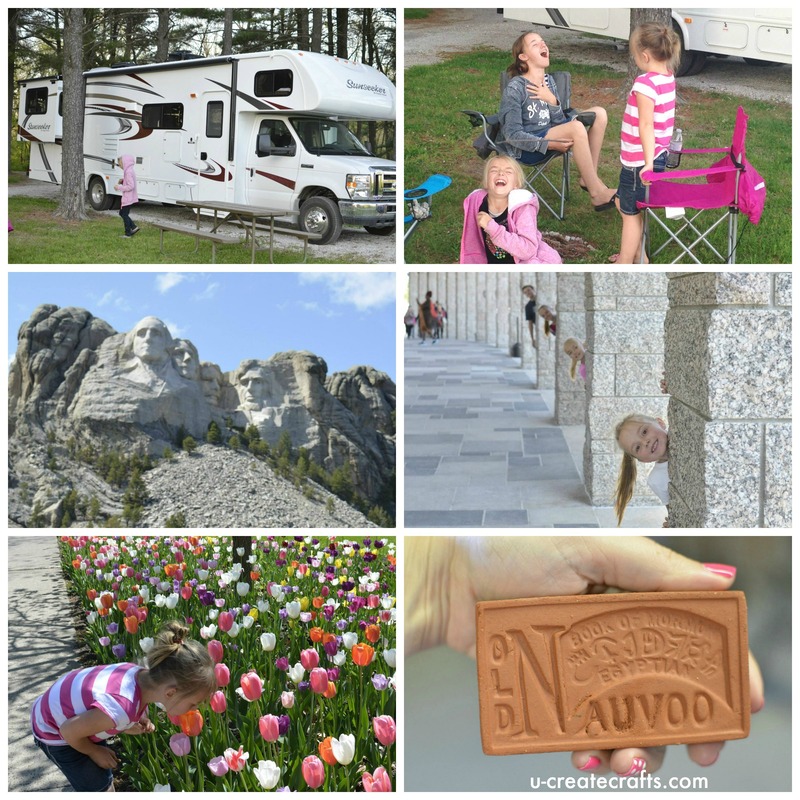 The wonderful thing about an RV is that you can go wherever you want! Our original route was to head to Denver and then home, but we all decided to change our route and head up to South Dakota. So glad we did! Mount Rushmore was breathtaking! When we returned home I have to say that our home felt HUGE. It was great to be back home, but we missed the RV. 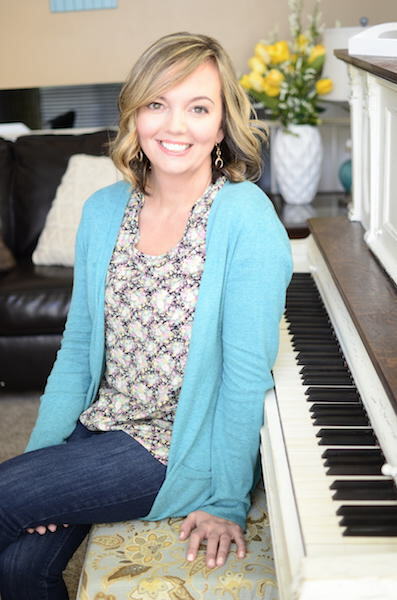 Our kids seemed to be hanging out in the same room my husband and I were in – I think it’s because we were all used to being close on our trip! All 6 of us say it’s the best family vacation we’ve ever been on. It truly did bring us closer together as a family and we will definitely be going on an RV trip again! 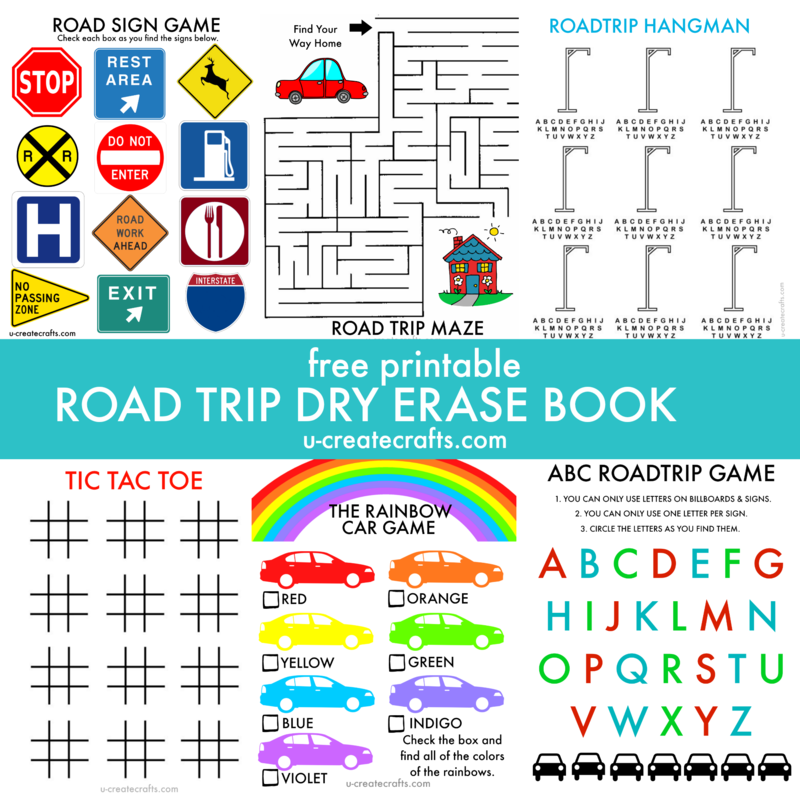 Being on the road for ten days, I decided to come up with a dry-erasable road trip book for the kids! 1. 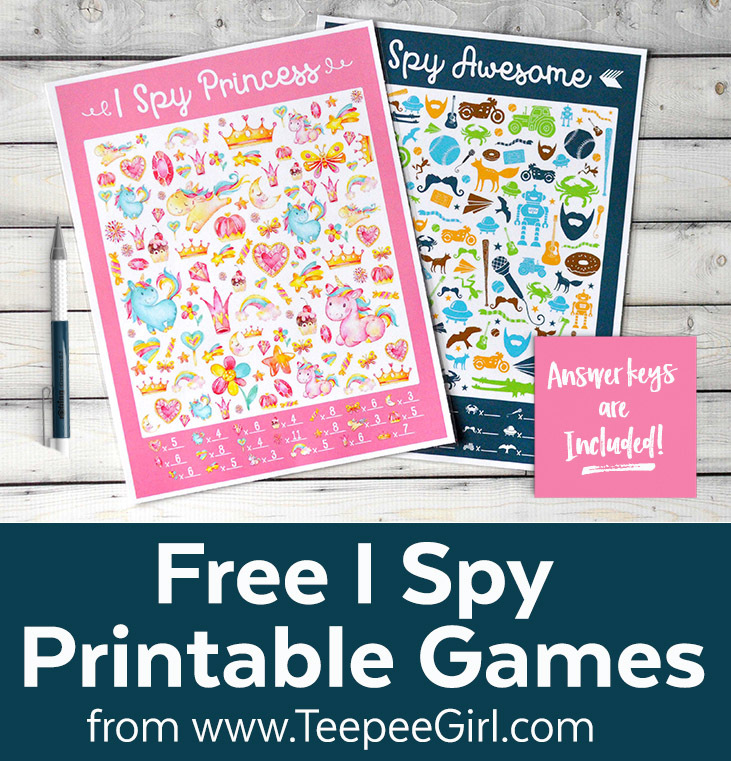 Simply print out the following printables. 2. Place them into 8 1/2″ by 11″ plastic sleeves. 3. Give the kids dry erasable markers or crayons and you are set! 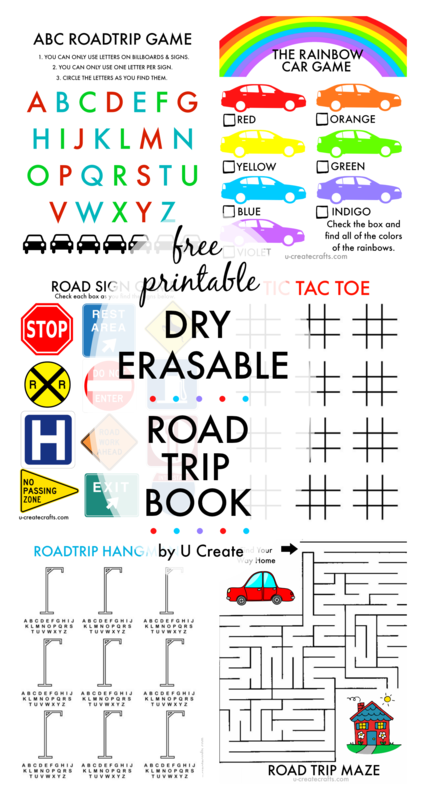 Also check out iSpy printables that would be great for a road trip! This post is sponsored by Access RV. All opinions and projects are mine. Kari, how did you print out the U.S. map with your locations on it. I love that!